Transport companies may replace their old taxis with new ones but cannot register any new taxis after June 1, according to the Ho Chi Minh City Department of Transport. 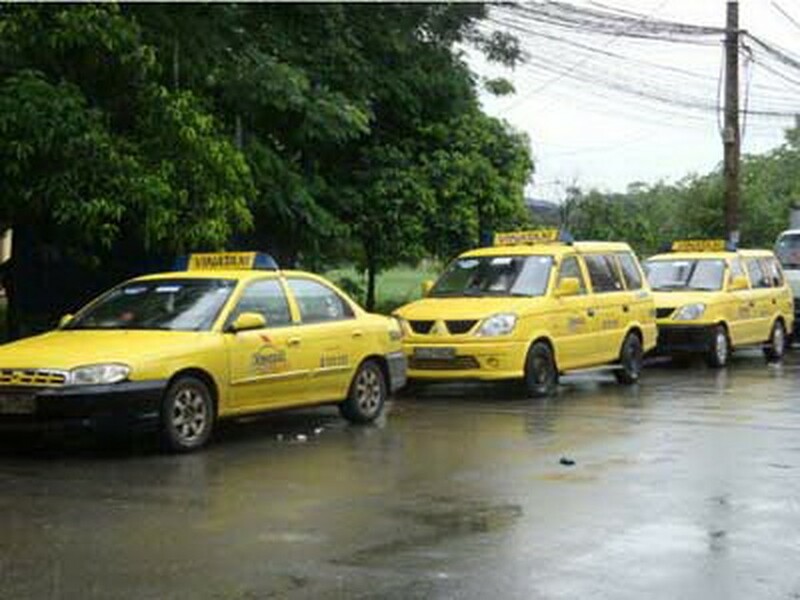 No new taxi licenses are granted in Ho Chi Minh City from June 1 as the number of cabs exceeds the city's taxi development plan. There will not be any new taxi licenses issued for an unspecified period, as the current number of cabs already exceeds the city’s taxi development plan in period 2010 - 2015, said the department. The excessive number of taxis negatively affects traffic safety and order. Consequently, the city People’s Committee asked the department to implement measures to cease their proliferation. According to the city’s taxi development plan in 2010 – 2015, the city should only have about 9,500 cabs. However, the number currently stands at 12,550, more than 3,000 cabs over the limit. According to world standards, cities should require no more than 1,000 taxis per one million persons. While HCMC has over eight million residents, the current crop of taxis well exceeds this ratio. According to Ta Long Hi, director of Vinasun, most taxi companies did not object the department’s decision because they only currently employ about half their fleets. The department said that temporarily halting taxi development was necessary towards achieving the goal of reducing traffic congestion. Vo Ba, director of Taxi Future said prohibiting the issuing of new taxi licenses gives existing taxi companies an advantage, reducing competition. 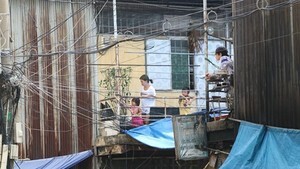 The city People’s Committee issues new regulations in order to tackle local issues, such as curbing traffic congestion and protecting consumer rights. In the future, city authorities may issue statistics that rank the top taxi companies, in order to inform consumers of the most reliable providers.